But it’s just a mirror for our own government’s “addiction” to prescription drugs and the drug industry. 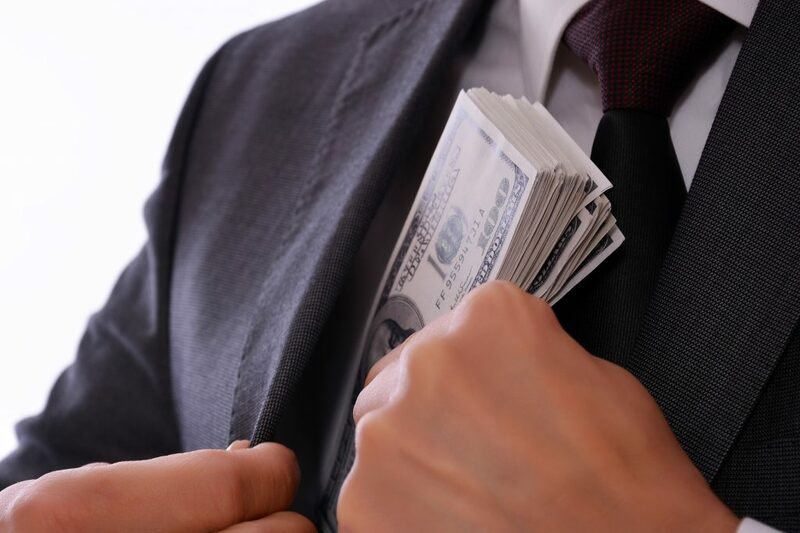 Is your physician taking kickbacks too? “Why China’s Hooked on Drugs,” a recent Bloomberg article, details how the GlaxoSmithKline scandal betrays deeper problems in the Chinese healthcare system: China’s addiction to prescription drugs. Last month, China’s Ministry of Public Security publicly accused GSK’s top executive in China of “orchestrating a nationwide network of bribery.” According to Chinese police, GSK funneled $494 million USD to travel agencies that laundered the money into bribes for doctors, who were paid for conferences and meetings they never attended. It’s worth noting that GSK is also under investigation by the UK’s Serious Fraud Office for possible bribery in the UK, Iraq, and Poland. Meanwhile, in the States, GSK in 2012 pled guilty to criminal charges and paid $3 billion in fines for promoting antidepressants for unapproved uses and failing to report safety data on its diabetes drugs. Admittedly, GSK isn’t the only bad actor in the Chinese healthcare market. In the 1980s, China transformed its “largely free” government-subsidized healthcare system into one where governments contributed very little to public hospitals. The problem? The government continued to regulate prices for hospital services. This equation—setting prices that allow little revenue for hospitals, plus catastrophic budget cuts—led to hospitals and doctors increasingly relying on pharmaceutical sales to supplement their revenues. Fast forward a few decades: hospitals and the doctors they employ have become increasingly reliant on kickbacks and drug mark-ups, and Chinese patients are prescribed more and more pharmaceutical drugs. Chinese patients in urban healthcare settings are now prescribed 2.6 drugs per visit, which is a whole drug over the WHO average. The Bloomberg article went on to detail the Chinese epidemic of pharmaceutical overtreatment, driven by the mutual greed of Big Pharma and willing doctors. The article asks, “Chinese patients—already struggling with growing medical bills—paid higher prices for drugs that, in many cases, they probably didn’t need. That’s a despicable outcome if true, and it raises an unsettling question: Did GlaxoSmithKline’s alleged bribery network have a negative effect of public health inside and outside of China?” Yes, of course. But Bloomberg is somehow ignoring the elephant in the room: why have we done nothing about legal Big Pharma bribery—which clearly has a “negative effect of public health”—right here in the United States? For more on this, please see our next article.